Sewn With Grace: Wishing You A Very Happy Thanksgiving! 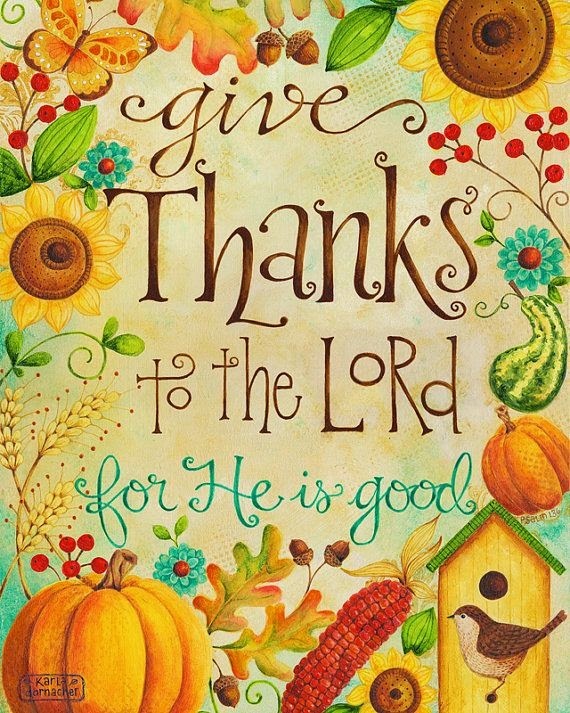 I want to thank all you dear readers for your friendship and encouragement over the years as you've visited my little blog and I wish you and your families the most blessed Thanksgiving as we thank the Lord for His provision over the past year. He has been with us through our darkest times and continues to shine brightly in our times of rejoicing. May we spend the day in joyful thanksgiving to our Savior Jesus Christ!